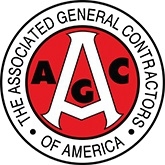 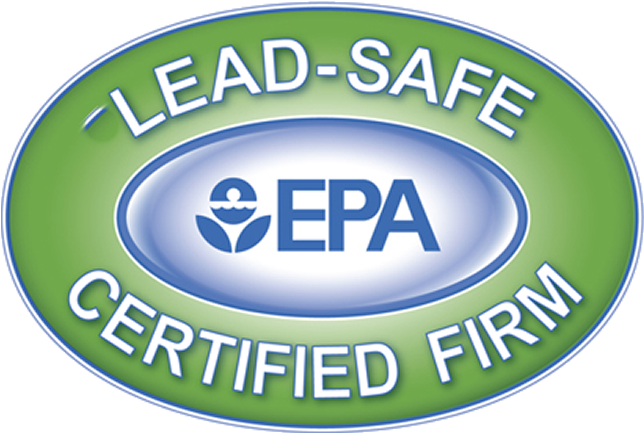 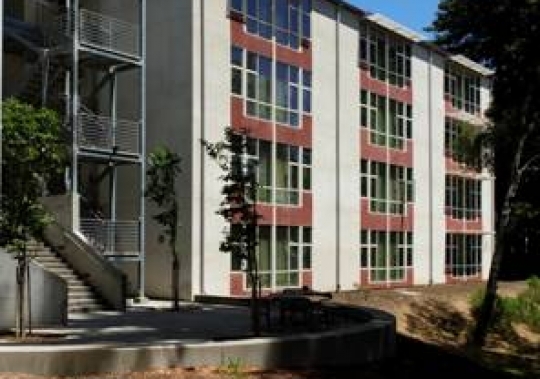 Bogard Construction, Inc, was selected by the University of California, Santa Cruz, to act as the Owner’s Representative for the Infill Apartments Repairs Project. 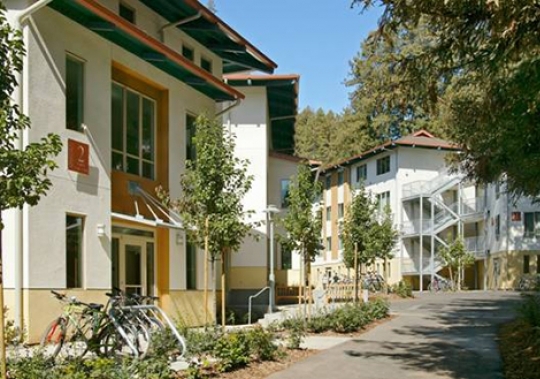 The project included of the renovation of 17 student housing buildings situated within four (4) separate residential colleges on the UC Santa Cruz campus: Kresge College, Stevenson College, Cowell College and Porter College. 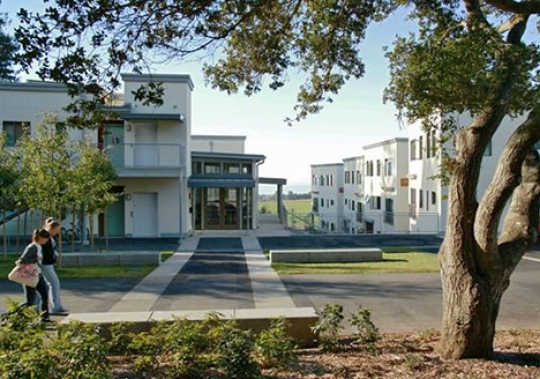 The Infill Apartments originally opened in September 2004, and houses approximately 740 upper division undergraduates, totaling 223,000 gross square feet. 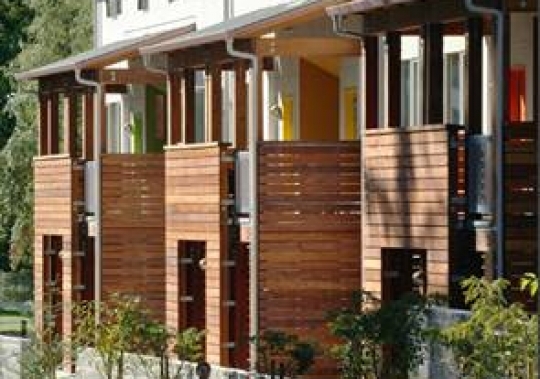 The renovation work included repair and replacement of the exterior water-proofing system, faulty apartment windows, shower assemblies, deteriorated OSB sheathing and other water damaged building systems, repair of structural deficiencies, correction of mechanical system to improve bath and shower room exhaust ventilation, and replacement of landscaping and irrigation systems disturbed by repair activities.